The project came into existence in 2009, but implementation didn't begin until 2010. 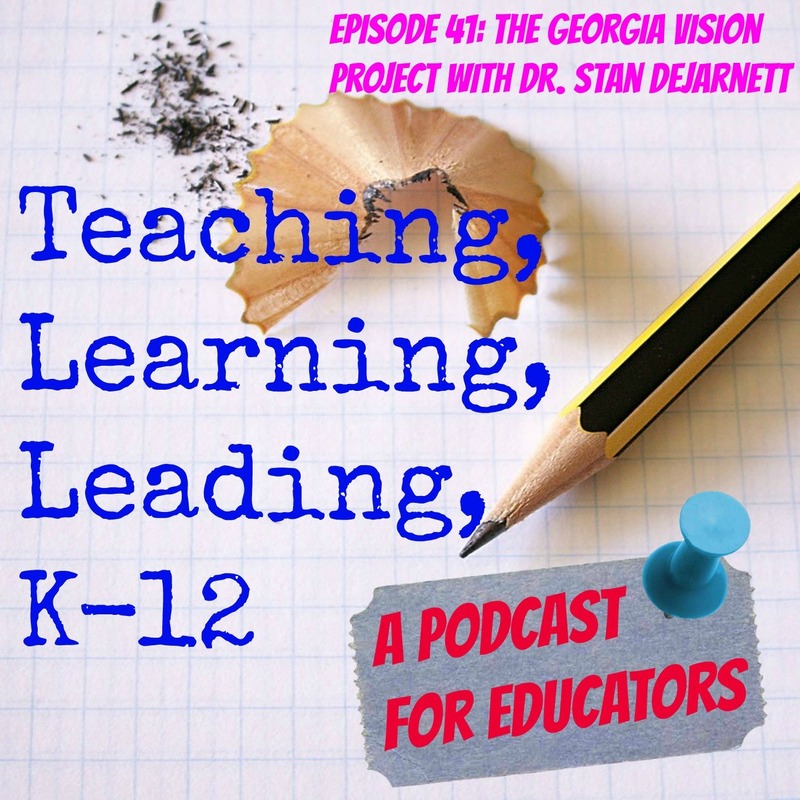 Dr. DeJarnett and I talk about what the Vision Project is and how it works. Check out several short videos to learn more at the Vision Project website.